With over 200,000 listens on BlogTalkRadio, King James Radio Network is the home to 2-Minute Drill, where we preview & recap NFL Sunday, Talk Back Live, Crossroads, Sports In the Spirit, the North Brunswick Raiders, Timothy Christian Basketball, and Out of the Blue and Orange, which talks New York Mets baseball. King James Radio Network founder Korbid Thompson will be live from the King James Broadcast Center(presumably), along with Jersey Basketball Association directors Tom Petruzelli, Mitch Aronson, and John Zayonskosky at JBA headquarters in North Plainfield, New Jersey, as the JBA playoff brackets are read live on the air. We will have guest call-ins from coaches and players who want to discuss their playoff seeding with the directors, so this is their chance to do a Q&A with the men in charge. 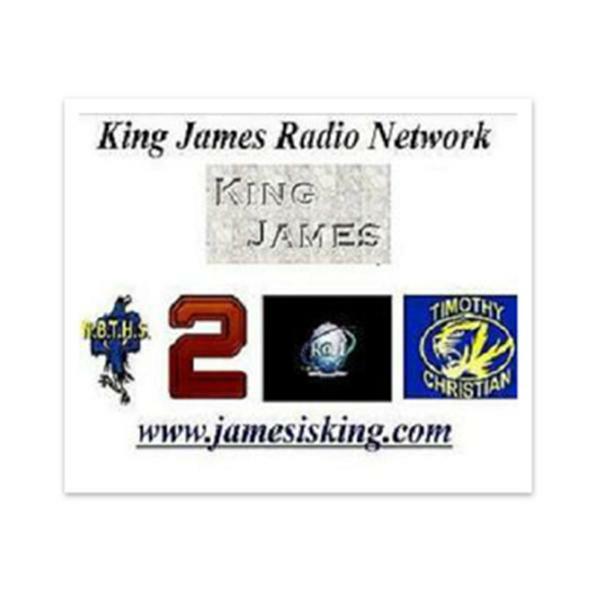 We are live on the King James Radio Network at www.jamesisking.com. More and more, we are seeing athletes on the college level getting into all kinds of trouble with the law. What does the Bible say? Is there snything we can do about it? We tackle these issues on this edition of Sports In the Spirit.